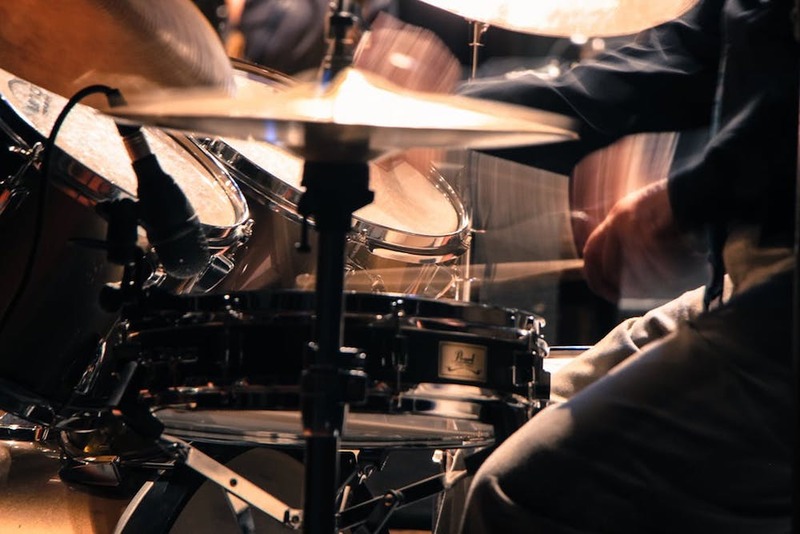 Direct from London’s iconic jazz venue, Ronnie Scott’s All Stars are performing at Hertford Theatre to celebrate the club’s 60th anniversary. 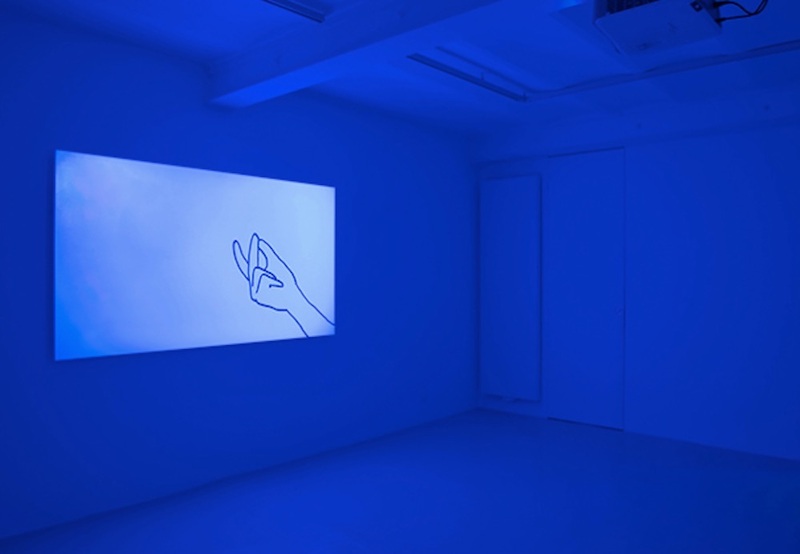 The show features live music alongside rare video footage and archived photos of the good old days. 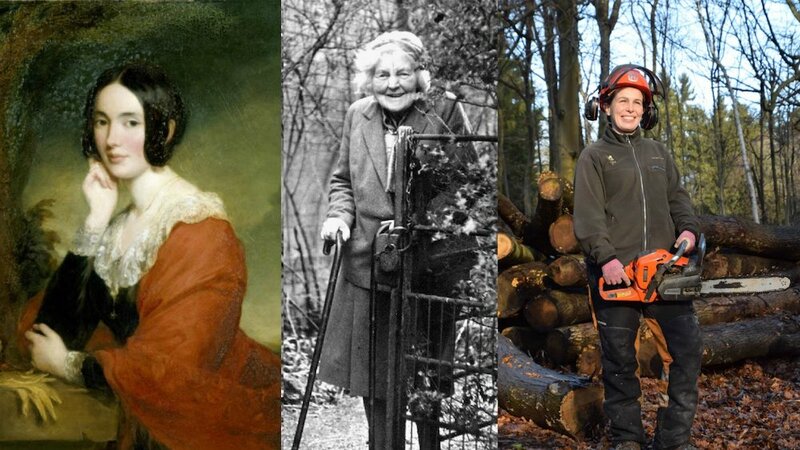 It’s girl power all the way over at Ashridge with their new exhibit that celebrates the last 200 years of the National Trust site and the women who have made their mark on the estate. 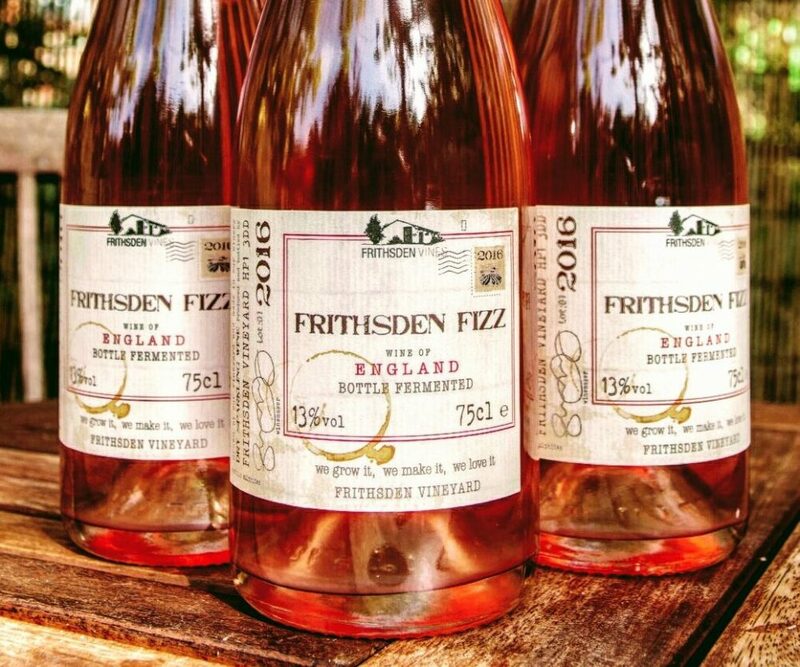 If you didn’t make it up to the slopes this winter you can still get your mitts on the grub at Frithsden Vineyard’s Alpine evening, with a French inspired menu of onion soup, dauphinoise potatoes plus their very own wine and fizz. Booking essential. You can never have too many scented candles, am I right? 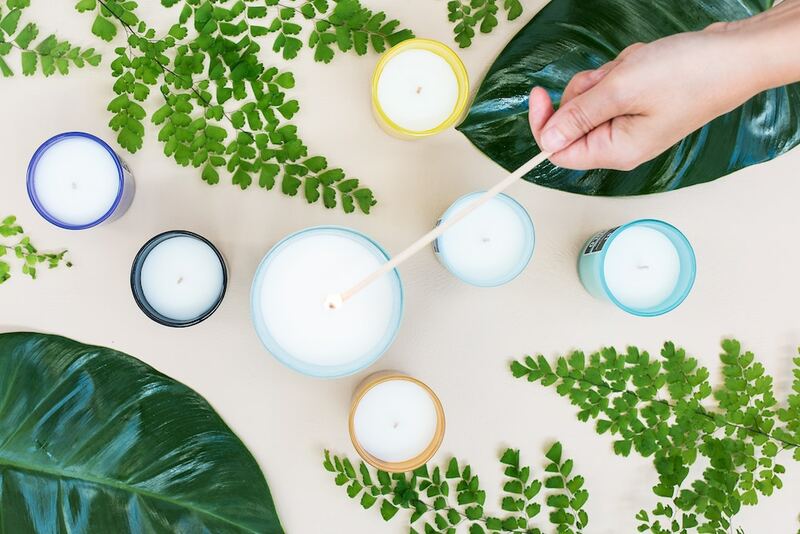 At the Hemel Hempstead based wellbeing centre you’ll make a selection of candles using hand-rolled beeswax and soy wax, with a unique combo of fragrances and colours of your choosing. Discussing all things inherited from her parents, from dodgy knees to global warming (eh? 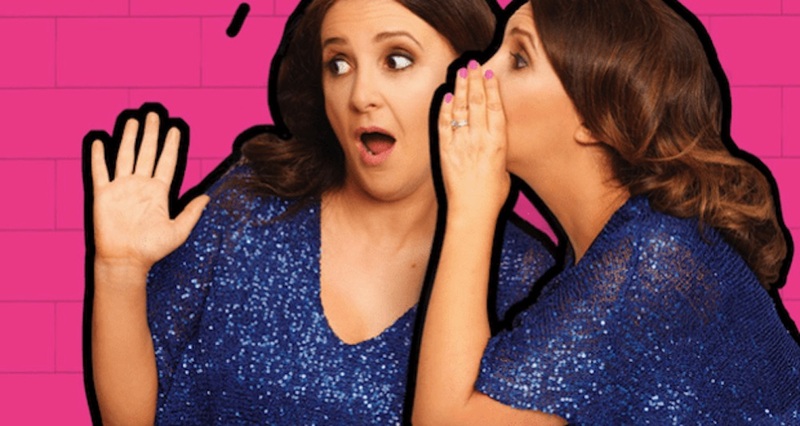 ), Lucy Porter performs her new stand up show Pass It On that debuted at the Edinburgh Fringe last year. Lucy’s TV creds include QI, Room 101 and Live at the Apollo. Two booze festivals in one day, however will we choose? 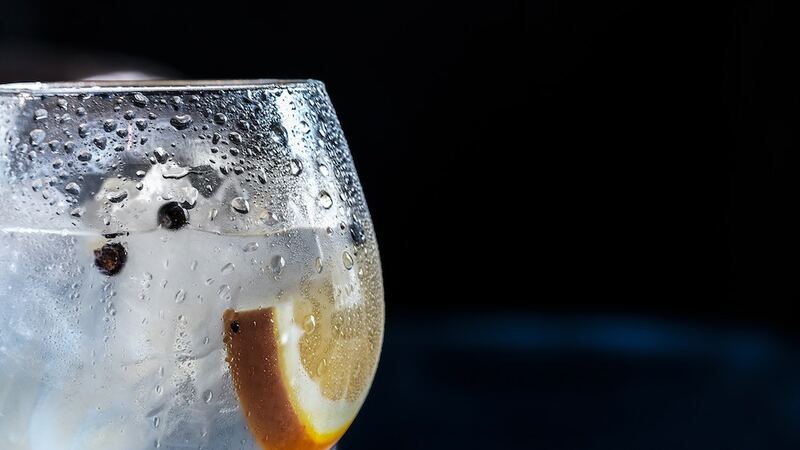 Gin to my Tonic Festival at Watford Colosseum is promising over 100 unique gins from the UK and further afield, 1.30-5.30pm, 7-11pm. 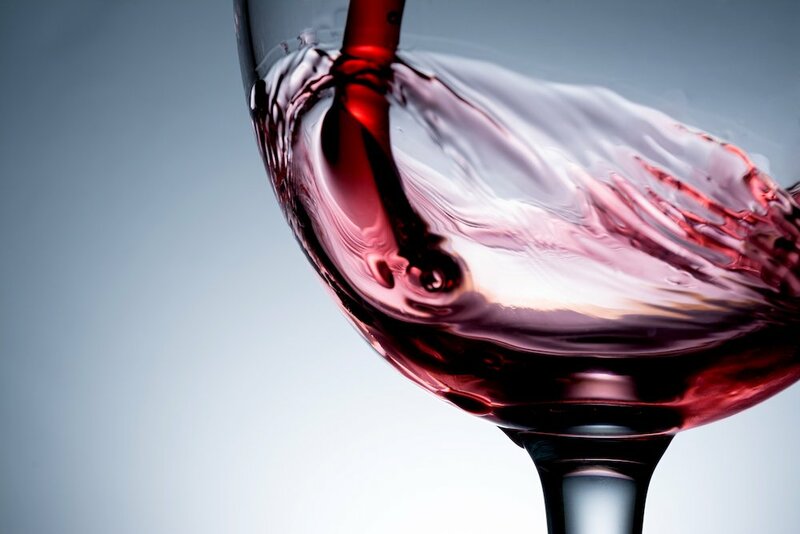 Just 20 minutes down the road at The Alban Arena, over 40 gins will be joined by a Prosecco bar and freebies including drinks, glasses and cocktail recipes, 1.30-5pm, 6.30-10pm. Double Edinburgh Comedy Award Nominee Nish Kumar is stopping in Herts on his UK tour that touches on politics and humankind’s self-destructive nature- don’t worry I’m sure it’s funnier than it sounds! A regular on the comedy scene Nish has appeared on Live at the Apollo, Have I Got News For You and even has his own show on Netflix with fellow comedian Joel Dommet. 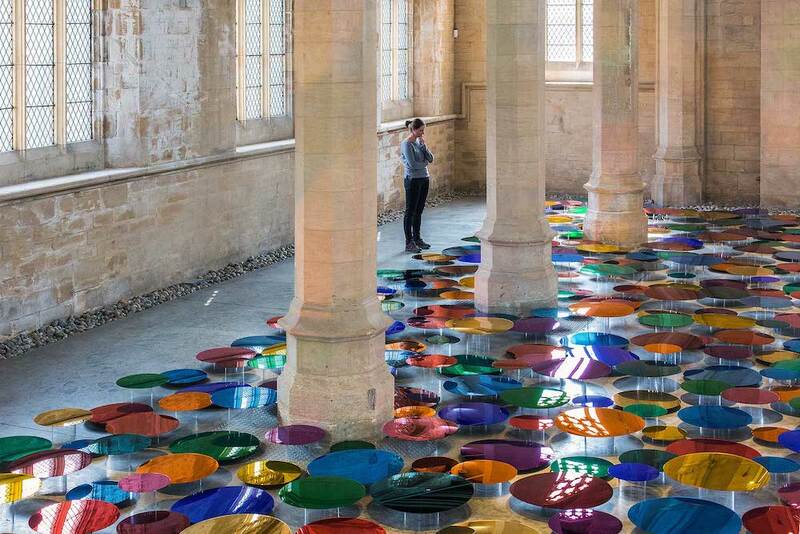 With installation, moving image, painting and textile work by artists Rhys Coren, Jacob Dahlgren, Anna Mac, Anna Ray and Liz West, Colour Snap explores the endless ways in which colour shapes our world and our responses to it. After the success of its premiere in spring 2017, Good Dog’s second national tour stops off at the central Beds theatre for one night only. 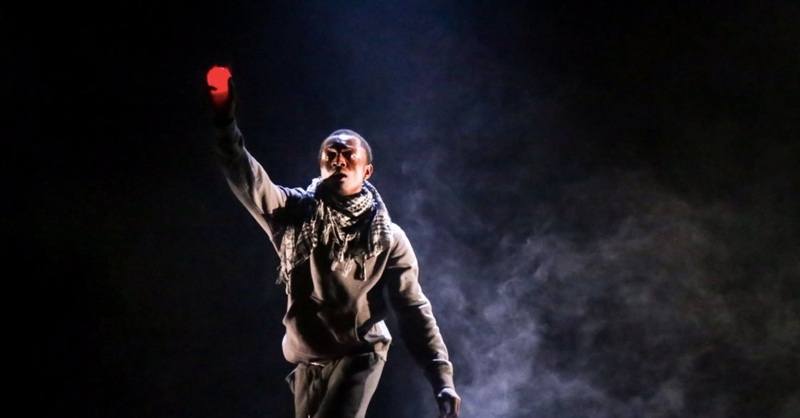 Written by Arinze Kene (Netflix’s Crazyhead, Eastenders, Channel 4’s Youngers) the play explores growing up in a multi-cultural community, and the everyday injustices that drive people to take back control. 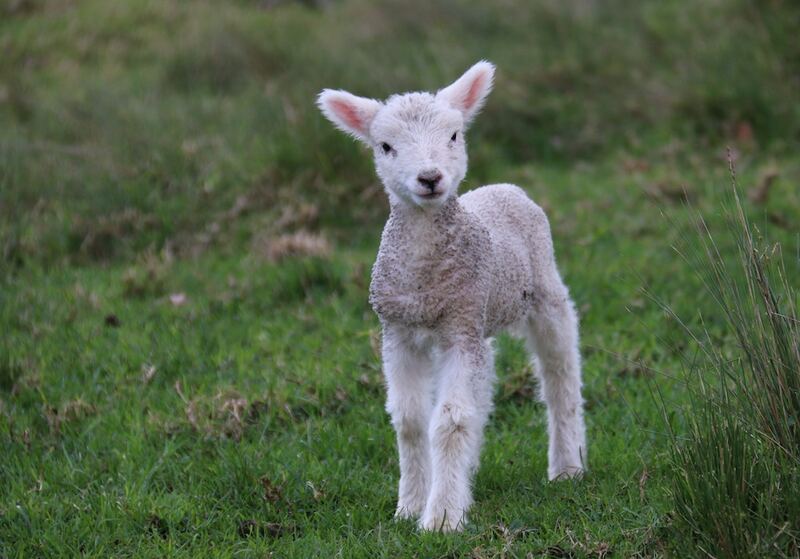 Kids can get up close and personal with newborn woolies in the Lamb Nursery, bottle feed the older lambs and try out the Farm’s newly extended indoor play area. Also new is the Grain Store Kitchen Café that serves brunch to dinner, along with your standard farm shop cakes and coffee. Got a little animal lover on your hands? Youngsters can experience first-hand the life of a vet in the Animal Hospital at the UK’s largest zoo. 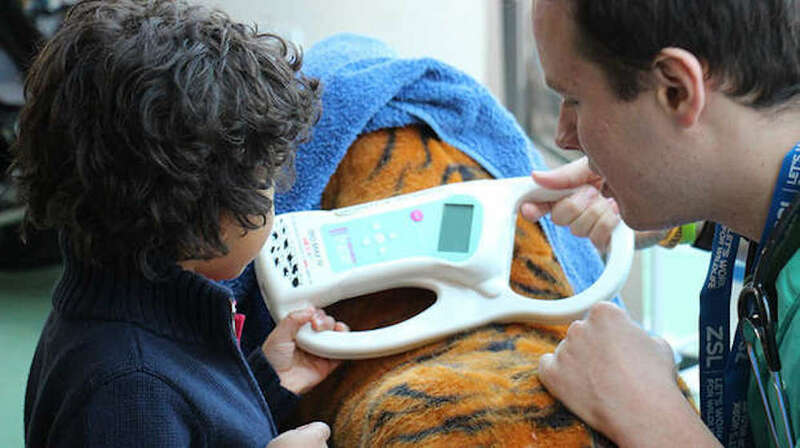 Budding vets will learn how to examine, x-ray and perform treatments on different animals and practice on soft toys. Activities included in entrance price. 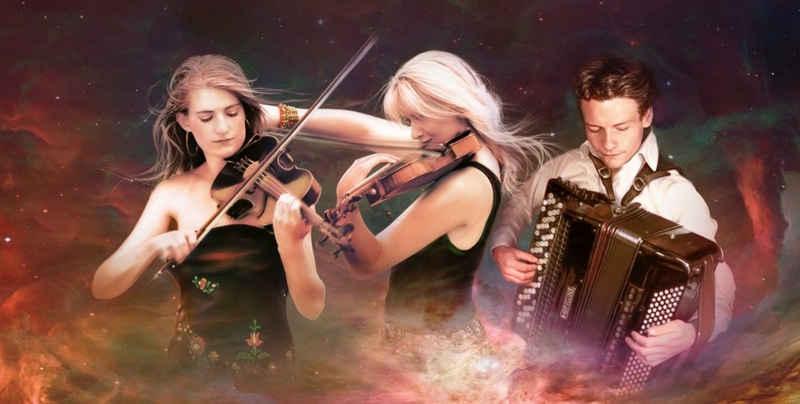 World class musicians are descending on various venues in Bucks and Herts with a series of concerts. The programme includes renowned pianist Steven Osborne playing Prokofiev, Debussy and Schubert, celebrated baritone Roderick Williams in a performance of Hugo Wolf’s Italian Songbook, and an opening programme by the City of London Sinfonia inspired by the orchestra’s London series, entitled Bach and the Cosmos. 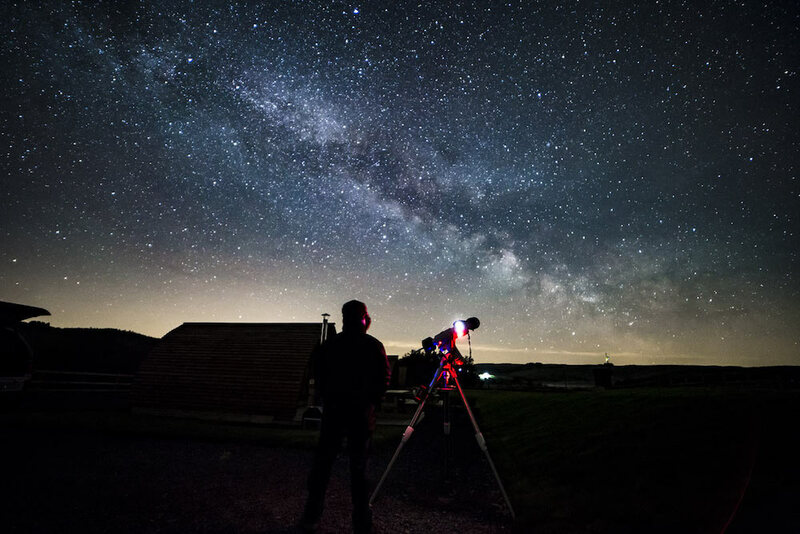 The Planetarium returns to Dunstable Downs with a larger venue and brand new show about the stars hosted by experts from Dark Sky Wales. 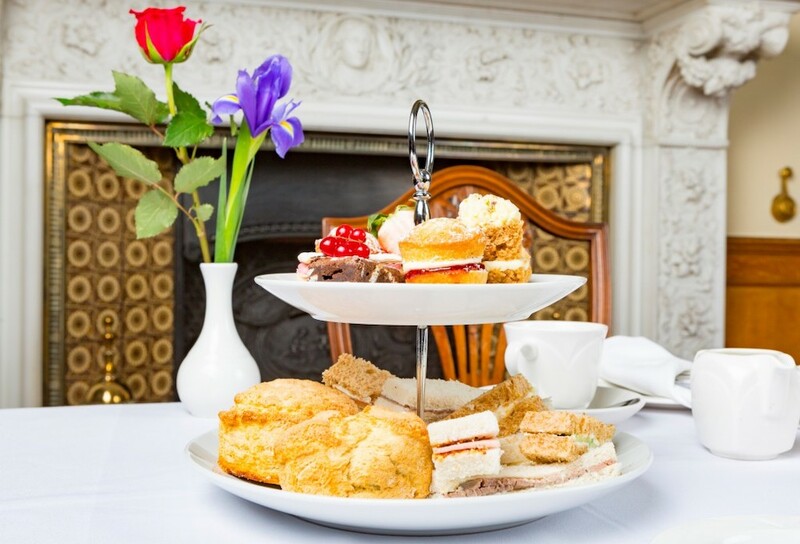 Family stargazing events run on Tues 12 and Wed 13 with popcorn, alien hunting and space games, as well as a special Valentines night on Thurs 14 with canapés and a complementary glass of tipple, booking essential. Who says politics is just for adults? 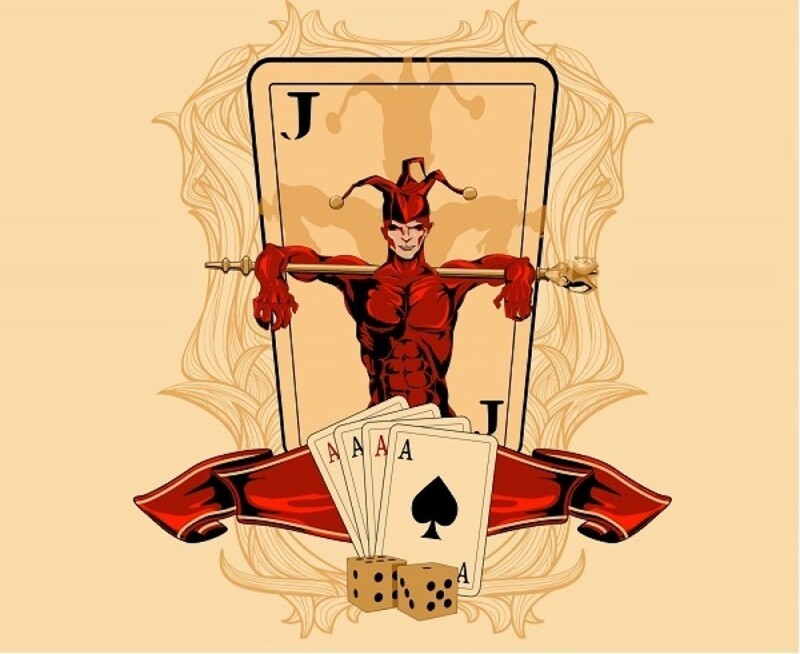 Tatton Spiller (Simple Politics) and Tiernan Douieb (Comedy Club 4 Kids, CBBC’s The Slammer) make sense of it all for kids aged 7-13 in their comedic and informative stand up show. Bed’s monthly Comedy Club returns with its annual Valentine Special for single Pringles and love birds alike. 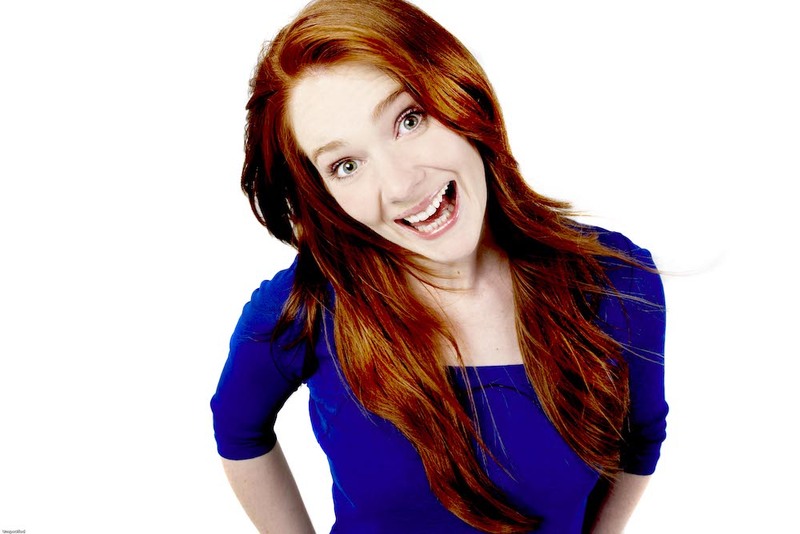 UK comic, actor and writer Diane Spencer will be joined by Kevin Shepard, who previously supported Micky Flanegan on tour, and 2013 winner of So You Think You’re Funny Ed Hedges. A pre-show meal with wine is available from the venue for an extra £8.80. 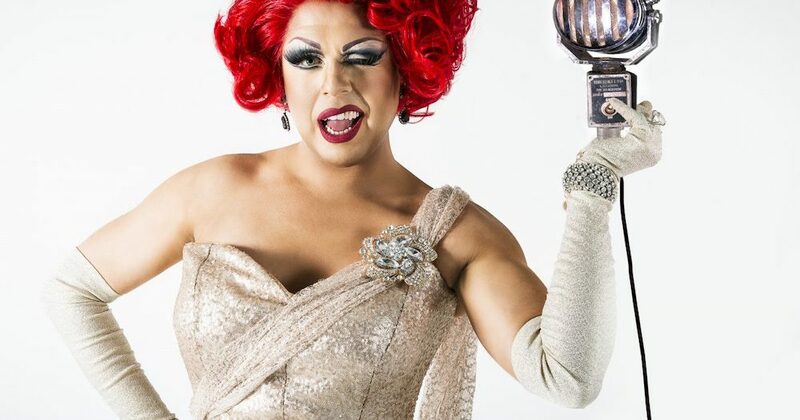 Britain’s Got Talent semi-finalist, star of Ab Fab the Movie and all around drag diva La Voix performs at Aylesbury Waterside. Expect amazing costumes, outrageous comedy and, of course, her huge voice. Faaaabulous darling! 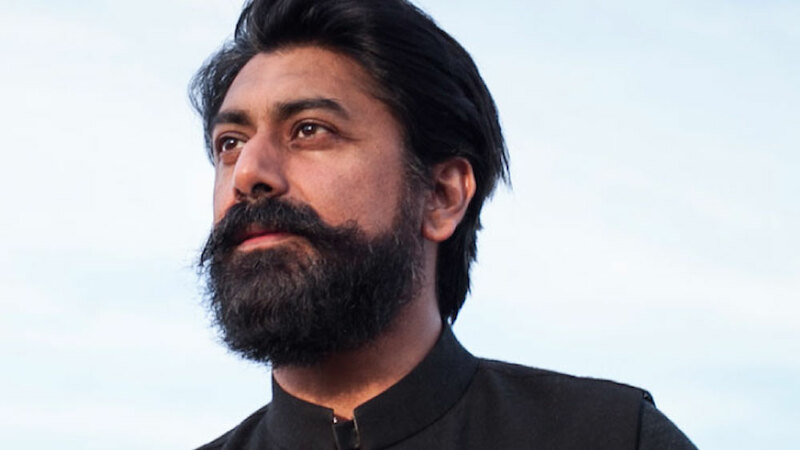 Mercury Prize winner Talvin Singh has some serious creds when it comes to producing and composing music and has collaborated with the likes of Yoko Ono. 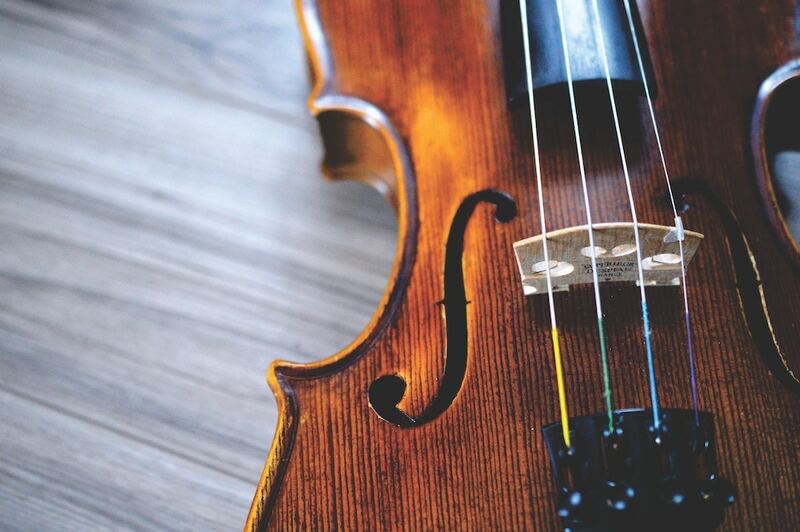 For this new project, he brings together cellist Francesca Ter-Berg, Preetha Nararayanan on violin and Shriram Sampath on flute to perform at Saffron Hall. 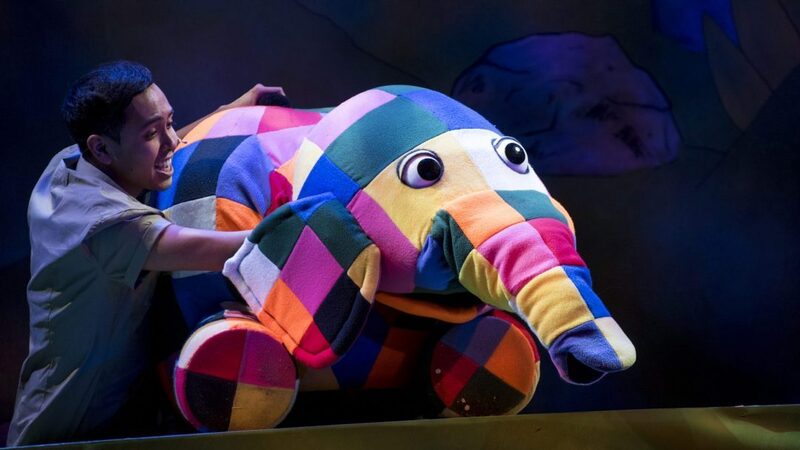 To celebrate the iconic colourful elephant’s 30th birthday, Elmer is going on tour. The show features 21 puppets, vibrant colours, cheeky humour and at a short 45 minutes looks perfect for little ones under seven. 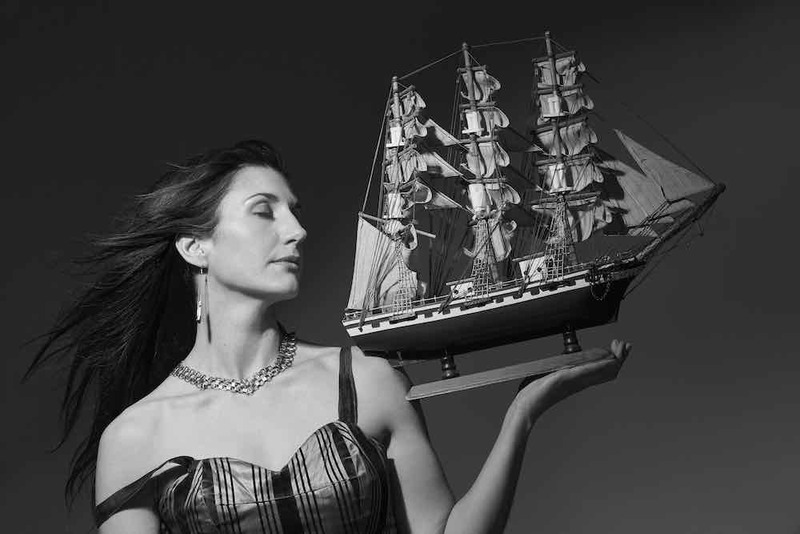 Following a stint at the Barbican, Clara Sanabras sings her moving Songs of Exile and her version of Shakespeare’s Tempest with Chroma musicians Dave Le Page, Elena Hull, Cathy Leech and Rose Redgrave, along with Harvey Brough and his chamber choir Vox Holloway. This BBC Symphony Orchestra concert, that celebrates the life of Romantic composer Hector Berlioz, will be broadcast live on BBC Radio 3- quiet in the audience please! Full House Theatre Company’s arts festival for kids aged three to 12 runs throughout half term with loads of events, workshops, sing-alongs and theatre performances throughout the week. Feb Fest Film Stars (Wed), where children can create and star in their own movie, looks like a highlight with the films showcased in the Feb Fest Finale on Thurs. Half term time, eeek! 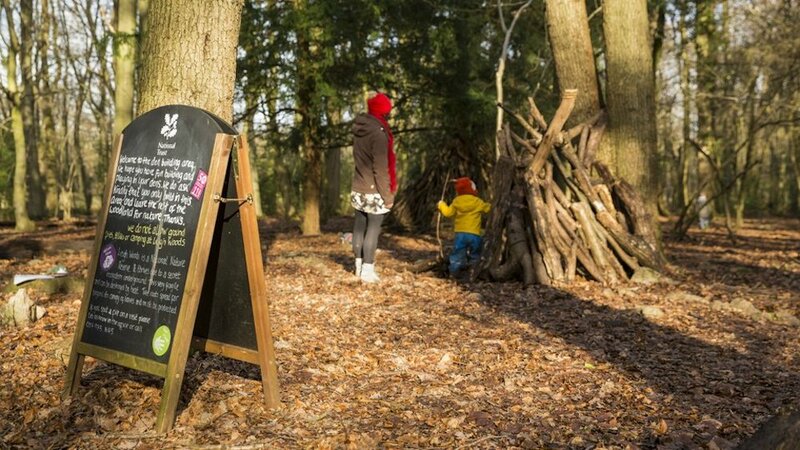 Ashridge to the rescue with their trail around the grounds where kids will learn about hibernating animals on the estate- if only they followed suit. 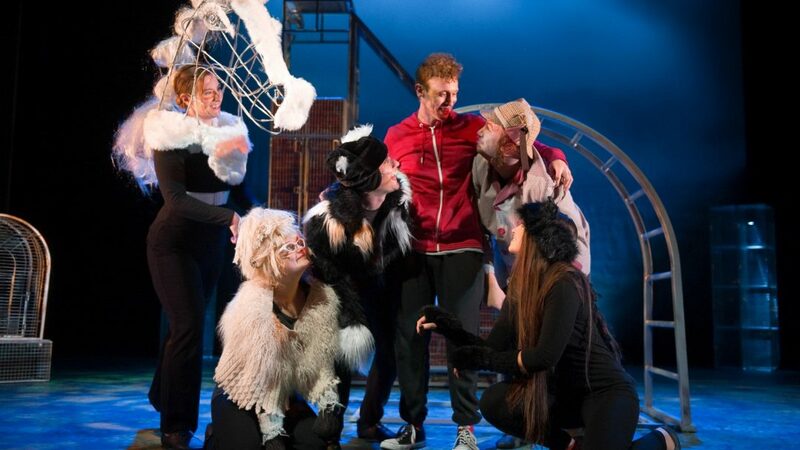 Story Pocket Theatre dramatises Brit comic and award winning children’s author David Baddiel’s AniMalcolm using physical theatre and live puppetry. The comical tale follows Malcolm, who hates animals, as he inhabits the bodies of several farm animals on a school trip. 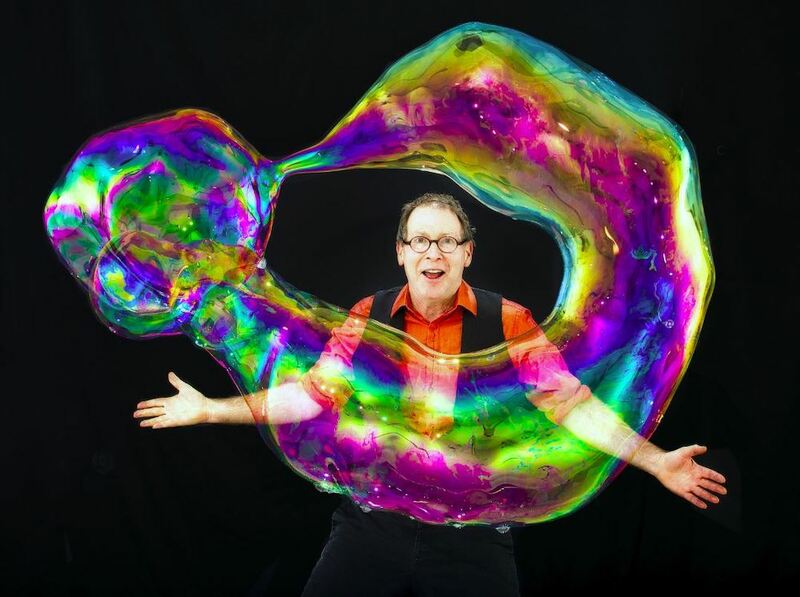 Combining comedy, audience participation, live music and square, yes square, bubbles The Amazing Bubble Man is bound to keep your sprogs entertained with his bubble tricks. 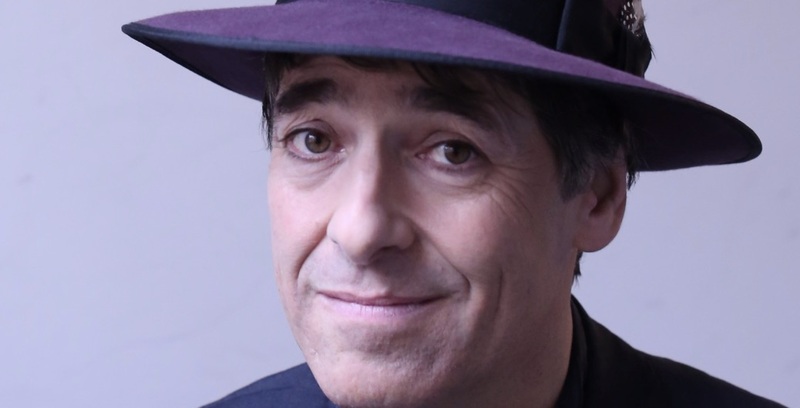 Comedy stalwart, The Independent columnist and Have I Got News For You regular Mark Steel comes to Watford with his new stand up show Every Little Thing’s Gonna Be Alright that offers a humorous spin on all things politics from Tories to Trump. Pop up alert! 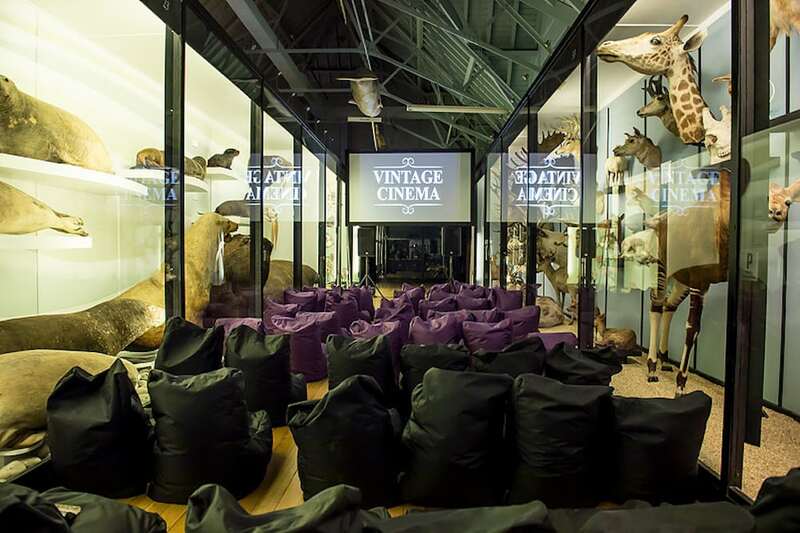 Vintage Cinema springs up in the middle of Tring Natural History Museum showing Night at the Museum (who woulda guessed it) at 6.15pm, followed by Mamma Mia: Here We Go Again at 8.40pm. The Lion Bar and the museum’s exhibits will be open to browse before the films begin. 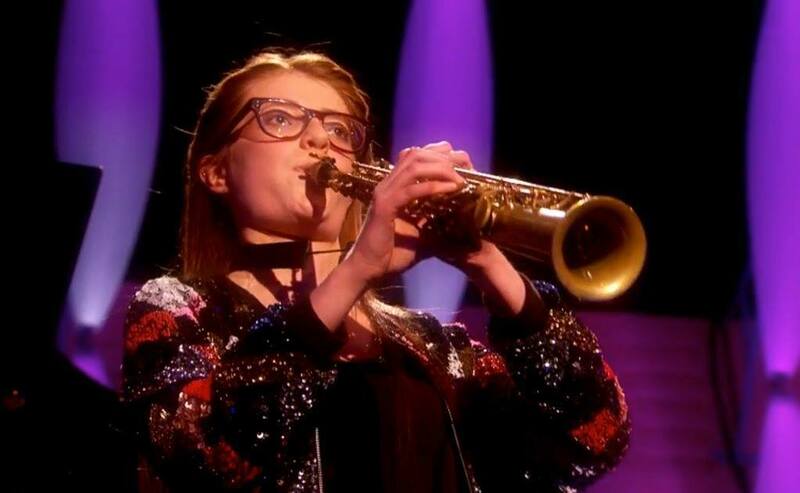 Calling all classical buffs, Saffron Hall is hosting a night of classical favourites with an appearance from BBC Young Musician finalist Jess Gillam who’ll be reprising her Last Night of the Proms piece, Scaramouche. 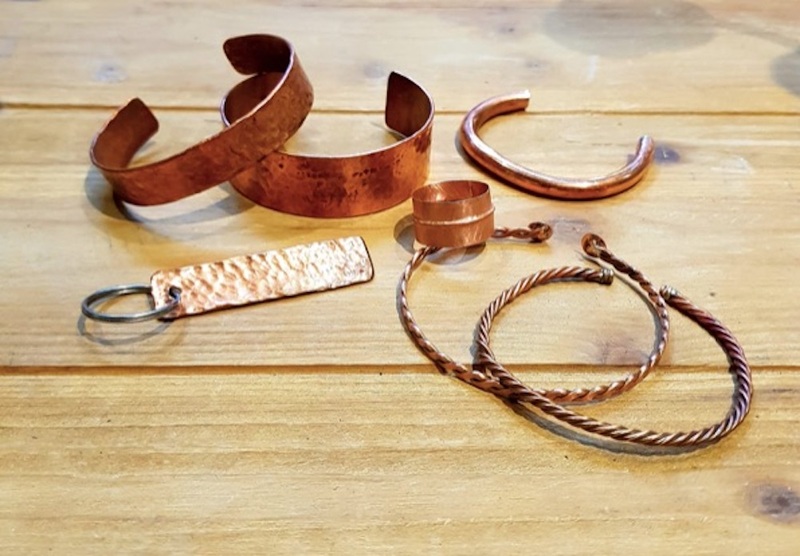 St Albans based Indie homewear and accessories shop COSITAS are offering the chance to make your own cool copper jewellery in a guided workshop. You’ll learn basic jewellery making techniques, using heat and hammering, and make a stylish ring or bangle.